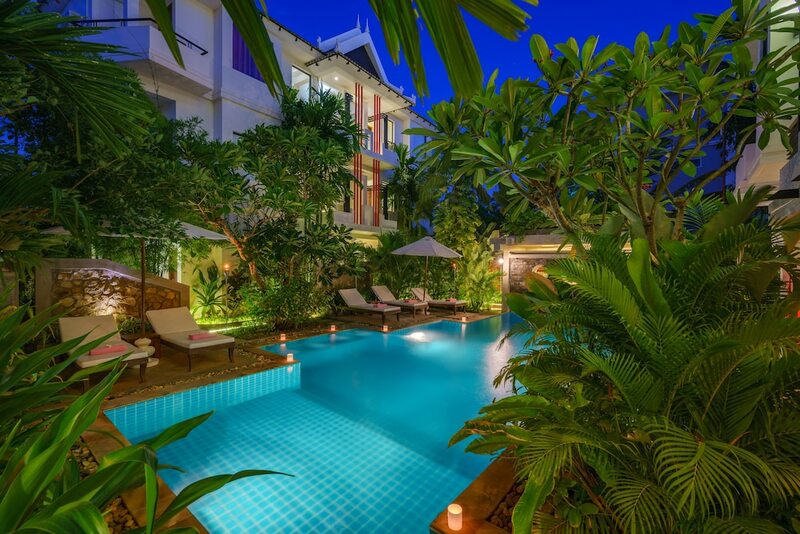 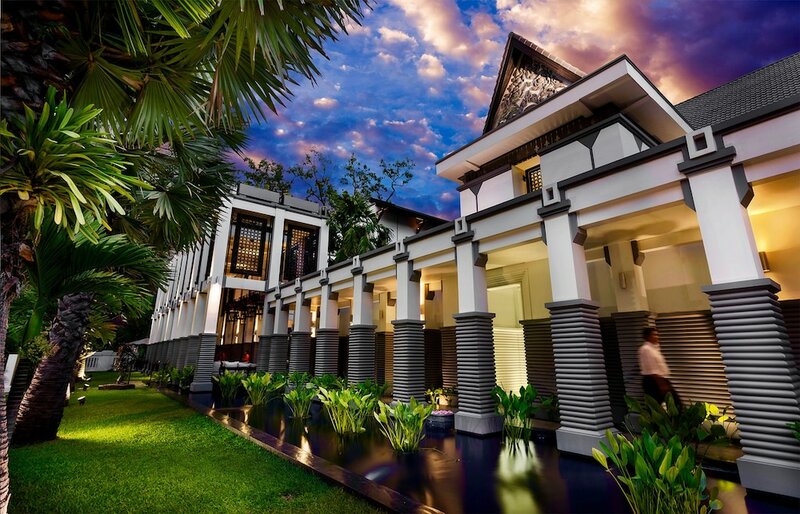 The best city centre hotels in Siem Reap are located in close proximity to the town’s numerous breathtaking temples, unique museums, traditional markets, and vibrant nightlife offerings. 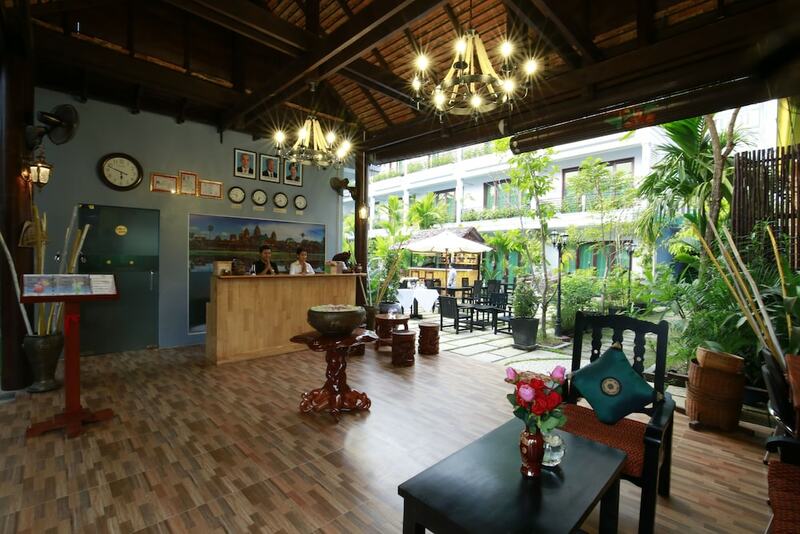 Its dining scene is diverse as well, from roadside vendors selling authentic Khmer dishes to expat-owned restaurants and quaint cafes serving Asian and western favourites at affordable prices. 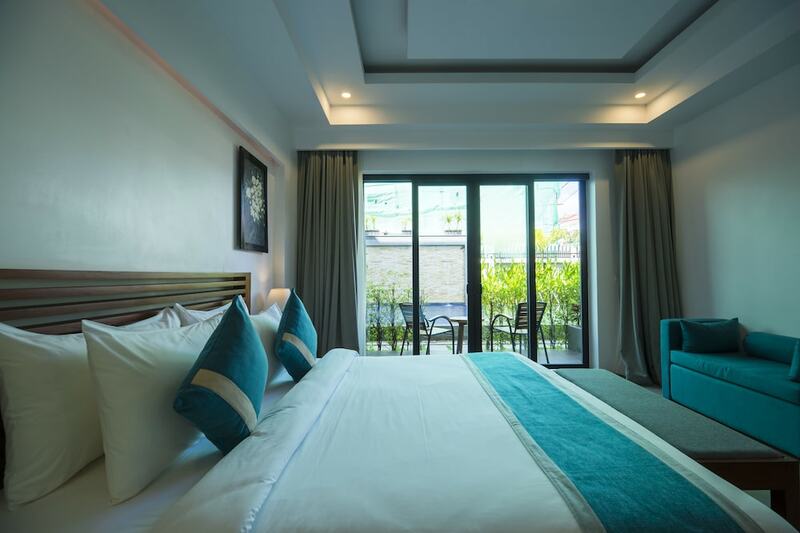 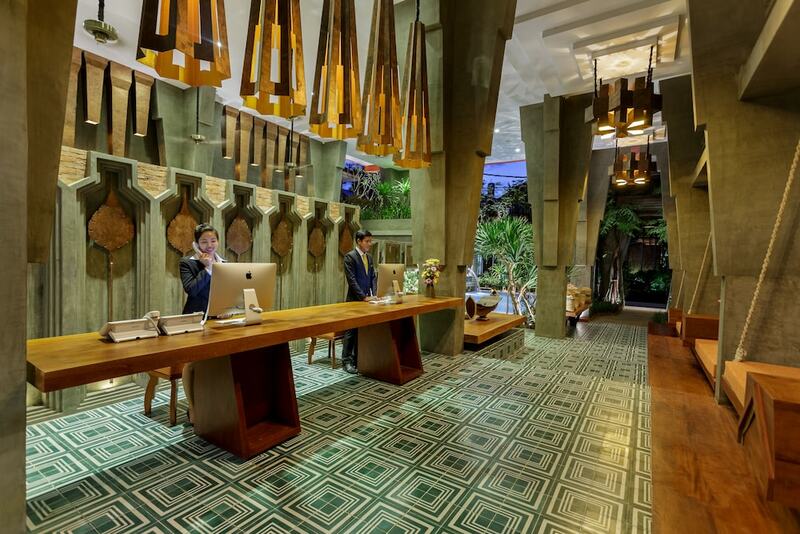 Downtown Siem Reap is teeming with charming accommodation options that are fitted with well-appointed guestrooms, onsite restaurants and bars, and recreational facilities to ensure a comfortable stay experience. 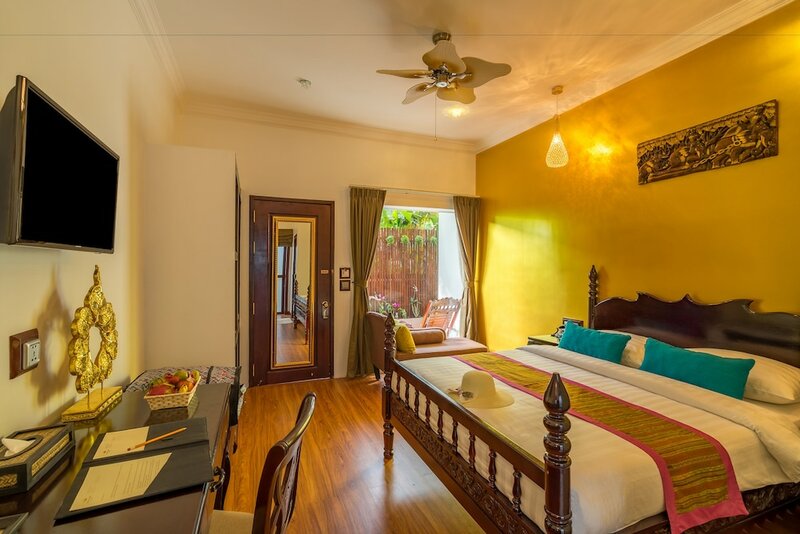 Best of all, most of these hotels also include transfers to the iconic Angkor Wat, Prasat Bantaey Srei, and Tonle Sap Lake via reliable tuk-tuk, taxi, or minivan. 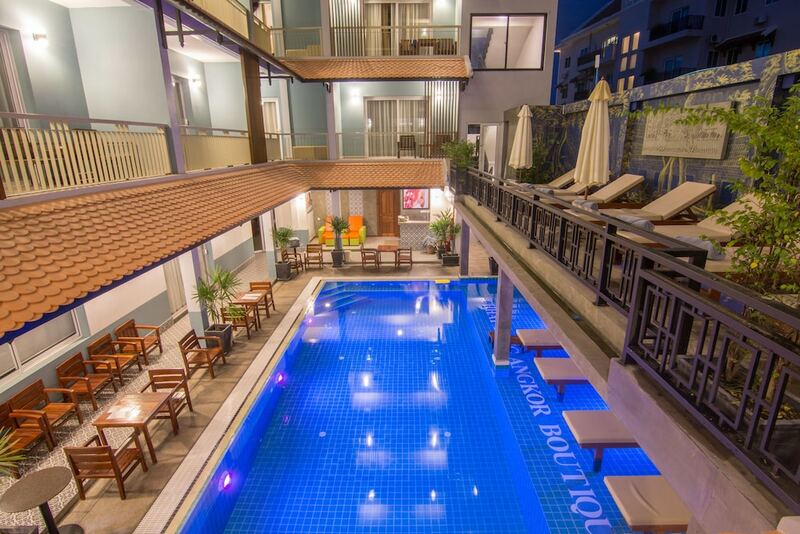 From inexpensive guesthouses for the budget conscious to idyllic villas for affluent travellers, our list of the most popular Siem Reap city centre hotels cater to just about any budget and preference.